Vodafone and Buyapowa are excited to announce a new refer-a-friend programme for the industry-first dedicated youth-brand, VOXI. 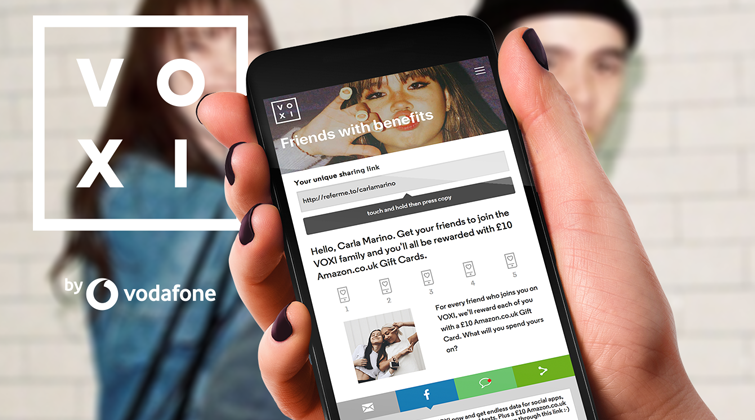 The innovative programme will play a key part in Vodafone’s marketing campaign for VOXI, and will equip and incentivise customers to encourage their friends to experience the new network’s unique benefits, including endless flexibility with no contracts, unlimited calls & texts and free data for social and chat apps. Travelex, the world’s leading specialist provider of foreign exchange, has launched a new referral programme, within the United States. The innovative scheme will incentivise thousands of Travelex customers to encourage their friends to enjoy their lowest price for foreign currency, complete with no extra fees and free shipping over $1,000. Addison Lee: you think it’s all Uber. It isn’t now. 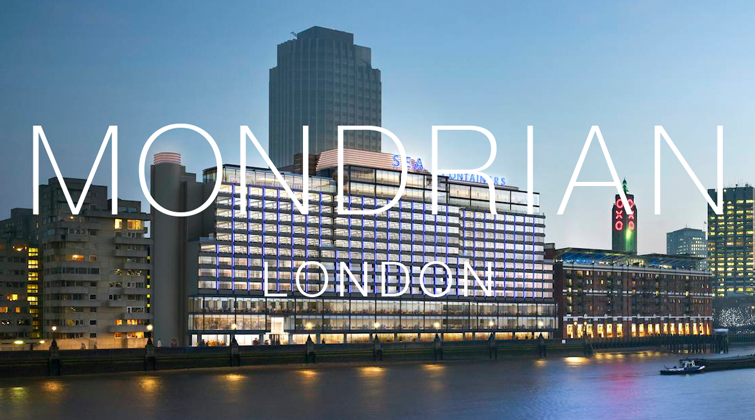 We’re delighted to announce the brand new referral programme for Addison Lee, London’s most trusted business-class car service. 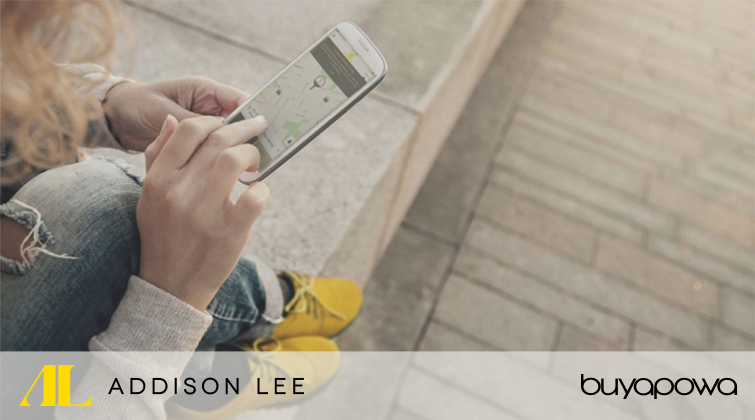 Launching today, the programme will equip and incentivise an enviable customer-base of over 10 million passengers to get their friends experiencing first class service in one of Addison Lee’s 5,000-strong fleet of luxury cars. Time Inc. UK has partnered with Buyapowa to empower all its subscribers to refer friends to any of its publications. As Britain’s leading publisher of print and digital magazines, it publishes over 60 titles including People, Sports Illustrated, Country Life, Horse & Hound, NME, InStyle, Decanter and the eponymous Time Magazine. Subscribers can now recommend that friends try any of these publications with a 55% discount on initial subscription. Each successful referral earning the referrer a £5 John Lewis card.